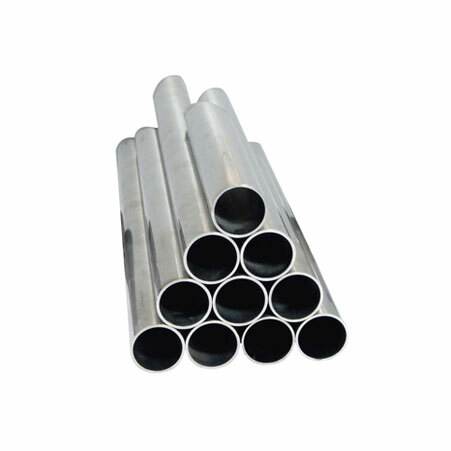 ﻿ ASTM A333 Gr6 Seamless Pipes, ASTM A333 Grade 6 alloy pipe Exporter. 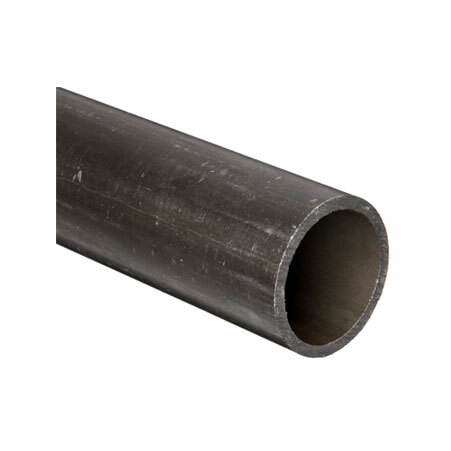 ASTM A333 Grade 6 Alloy Steel SMLS Pipe, ASTM A333 Gr6 Seamless Pipes Manufacturer, Gr6 Seamless Pipes, ASTM A335 Seamless Pipes Supplier. 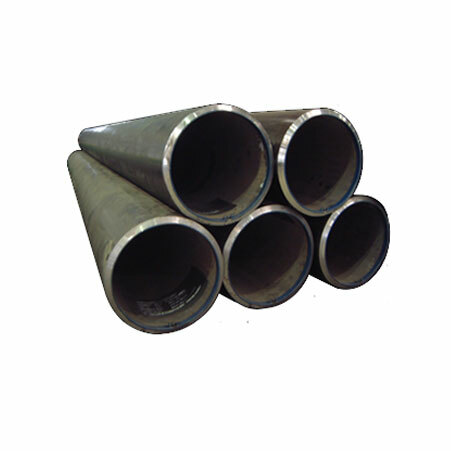 Seamless Pipe Manufacturer, ASTM A335 Gr6 Alloy Steel Seamless Pipes Exporter, SMLS Pipe, ASTM Gr6 smls Pipe Supplier.